This month, The Opera Society will visit three public and three private local elementary schools with the opera, “Papageno“, produced by the Young Patronesses of the Opera (YPO), the oldest affiliate group of Florida Grand Opera. 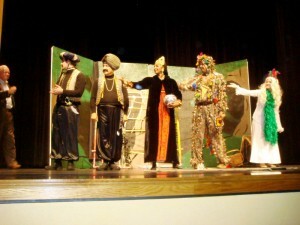 It is an age-appropriate, 35-minute adaptation of The Magic Flute by Wolfgang Amadeus Mozart. It is a delightful production, complete with great costumes, scenery and the characters: Papageno, Papagena and her sister and – of course – two evil villains! Two Opera Society Board members, Linda Balent and Katie Adler, volunteered today bringing breakfast to the cast and crew. 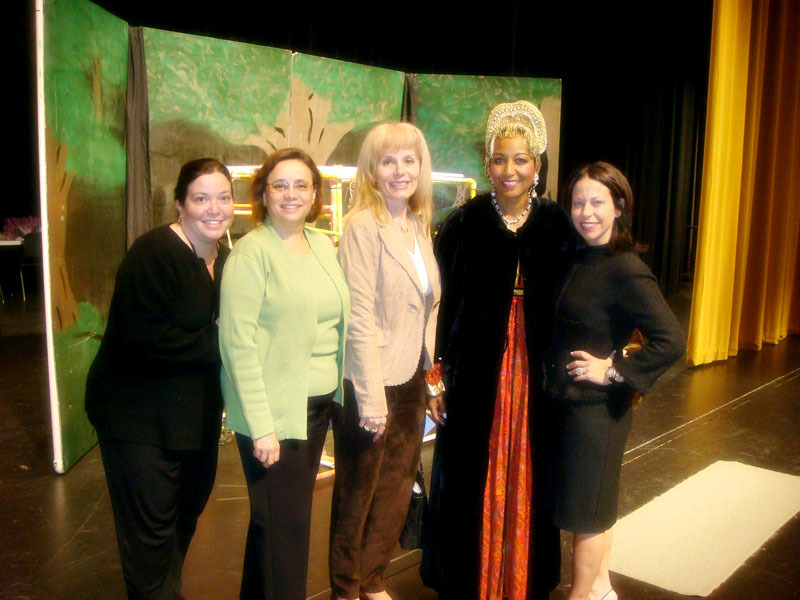 For three years, The Opera Society and individual Board members have sponsored these performances in Broward County elementary schools at no cost to the school. This year, our major sponsor for this program is BankAtlantic. The YPO began this project in 1975 in accordance with their mission: to cultivate the love of opera and to promote opera education in the community. 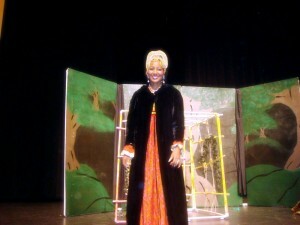 Since its inception, it is estimated that over 500,000 elementary children in public and private schools in South Florida have had the opportunity to view their professional programs of such operas as Hansel and Gretel, Ransom of Red Chief, Jack and the Bean Stalk, Cinderella, and Pied Piper. 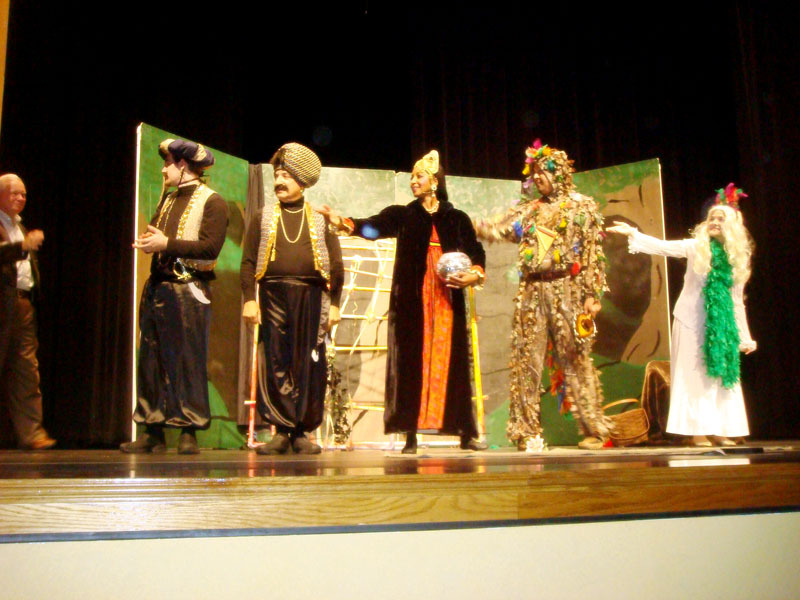 Many of the children would never have a chance to experience this genre of the arts if it weren’t for this In-School Opera program. Our mission in The Opera Society is very similar to the mission of the YPO and we are continuing to raise funds to support this program locally. For more information about the In-School Program, please visit the YPO website: www.ypo-miami.org. If you are interested in donating to this program or volunteering to help with this program in Broward, please contact Linda Balent with the form below.